In 1841 a German-born Swiss pioneer named John Sutter established a fort on the land that would eventually become Sacramento, California. Four years later, gold would be discovered while building his mill, unleashing a tidal wave of easterners seeking wealth in the western half of the United States. Today in the Northern California area, the Sutter name can be found on basins, bypasses, counties and everything in-between. This legacy is not due to any long standing financial or social impact; Sutter finished his life penniless, ruined by the rapidly changing economy caused by the gold he discovered. Instead, his legacy is maintained by name alone, a trophy bequeathed simply for being there. 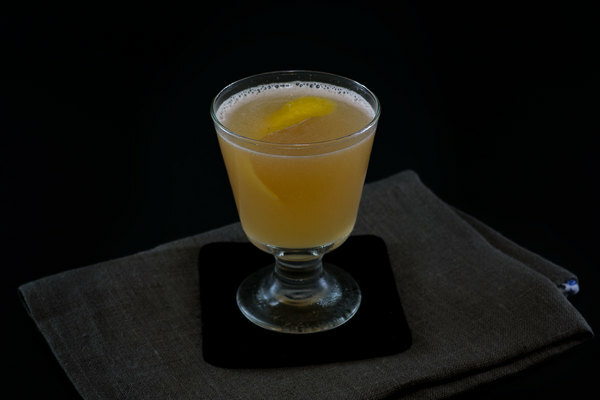 Nearly three-thousand miles away in modern New York City, Gil Bouhana developed a drink based on one of his favorite three-ingredient recipes, the gold rush. He made a couple tweaks, added a dash of cinnamon, and christened his new creation at the behest of a taste-testing professor, one who undoubtedly knew a bit of Californian history. 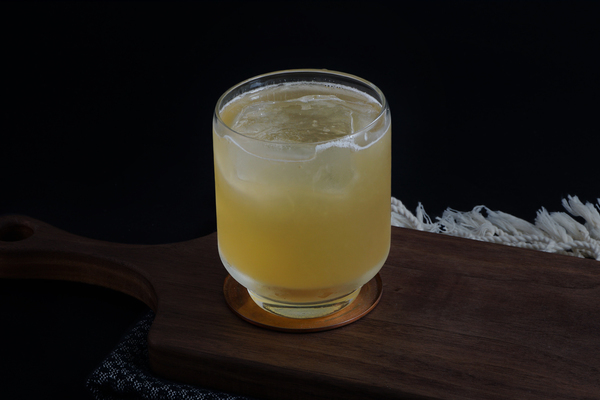 This recipe may not incite another mass western migration, but it will certainly delight a bona-fide pineapple lover, or folks with a hankering for a whiskey drink with a fresh fruit twist, or simply anyone stuck with a limited bar and a grocery store nearby. 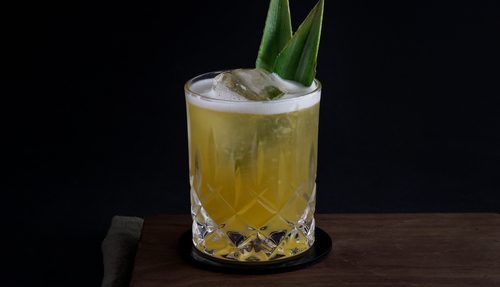 Bourbon and pineapple are an underrated combination, and muddling the fruit adds a fun procedural flair and produce-oriented twist. 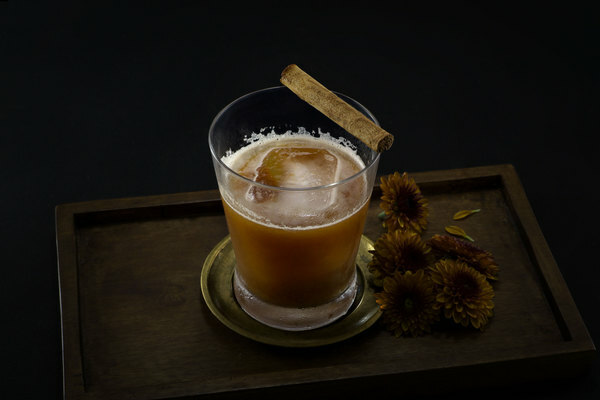 The cinnamon garnish gives the drink a spicy, shoulder-season vibe, and the use of honey syrup and fresh citrus puts the recipe firmly in cahoots with other Milk & Honey classics like the penicillin and saladito. A mild, mid-tier bourbon like Four Roses or Maker’s Mark is good in this drink. If you don’t have honey on hand, just use simple syrup. Put this drink to the test whenever a chill begins to blow through the air, but winter hasn’t quite fully settled in. Maybe the ghost of old man Sutter will be fond you thought of him.